The school was founded in 1994 in conjunction with Donghua University; directly subordinate to China’s Ministry of Education and the “211 Project”; and Raffles Design Institute, Singapore. Raffles Design Institute, Shanghai was the first nationally approved joint venture institutes in Shanghai. All programmes are carried out in English by academic staff from around the world. 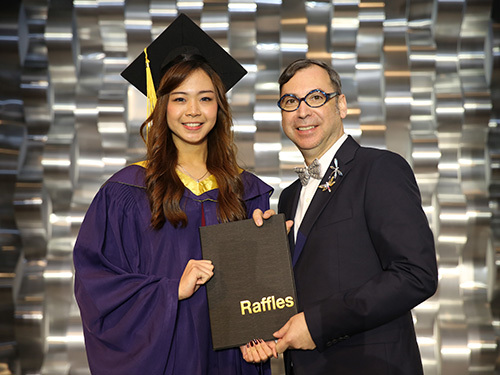 The academic team of Raffles Design Institute, Shanghai, hails from places like the US, UK, Australia, France, and Germany. 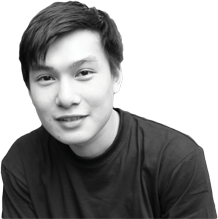 After completing two years of studies in Raffles Design Institute, Shanghai, you may choose to pursue your bachelor’s degree in other colleges within Raffles’ Asia Pacific network. For Design and Business programmes (2 years): High school graduate certificate or international equivalent. *Test results achieved not more than 2 years ago. Note: Applicants who do not meet the English Language requirements can take an English Placement test at Raffles. Candidates will have to score 85% and above on the oral and written tests to achieve exemption from the English Language Programme. 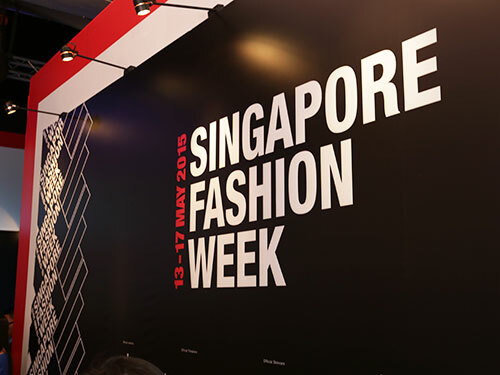 After studying at Raffles Design Institute, Shanghai for two years, applicants may pursue degree courses at other Raffles schools within the network, like in Sydney or Singapore. Note: Student visa would take 4-6 weeks to process. Must I send my application in hard copy personally to school? You can submit the soft copy of your application documents through email to first. Subsequently, during orientation day, you can bring the original copy of your documents to be verified. Do I need submit my portfolio to enter any of the design programmes? No portfolio submission is required to apply for our degree programmes, unless you are considering applying directly for final year or if you are seeking for credit transfer. We offer 4 intakes in each year in January, April, July and October. What major courses do you offer? We offer a total of 6 majors, including four specialties in design and two commercial majors. Our design specialties are, Fashion Design, Graphic Design, Interior Design and Multimedia Design. While the two remaining commercial majors are Fashion Marketing and Business Administration. How long is each degree course? Our degree courses will take three years for completion. Each academic year academic year consists of four terms with 12 study weeks and a 1 week holiday break in between terms. When do I need to pay my tuition fee? You can make your payment after signing the student contract; alternatively, you can also pay before each term starts. Can I still apply even though I am weak in English? We provide teaching assistant translation for the first half year of our programme to help students better understand and assimilate into the learning environment. Since all our classes are in English, we advise potential students to sign up for our Intensive English Program. You can ascertain your level for the Intensive English Program by sitting for our English Placement test before admissions. Can I apply without any basic drawing skills? You can apply without any prior skills and background in drawing. Our course modules include the basics of drawing so don’t worry! Is there any accommodation within then campus? Accommodation will be arranged by our dorm teachers before each term starts. It will cost around RMB￥800 – ￥1000 per month. How much would I need to prepare for my daily expenses? Food would cost about RMB￥1500 -￥2000 per month. While transportation and other expenses would cost RMB￥500-￥1000 per month. What are some examples of the companies your graduates eventually work with after graduation? Fashion design & fashion marketing: Cartier, Dunhill, HUGO BOSS, Dior, Ferragamo, PRADA, LOEWE, Swarovski, H & M, ZARA, ADIDAS, ELLE magazine, and SMG lifestyle channel. Graphic Design: Ogilvy, Leo Burnett, JWT, Mailman, Nike, and PSA Peugeot Citroen Group. Multimedia Design: Louis Vuitton, HP, Xinhua Finance, Singapore Magic silicon technology, Hyun action cartoon, Shanda, Sina, Jiuyou, and eBay. Interior Design: Shanghai East China Design Institute, Mu Hong Kong’s architectural design, Hai Woshi furniture, the whole building design, IKEA, Gucci, and B & Q. Business Administration: Standard Chartered Bank, HSBC, China Petrochemical, General Electric, Volkswagen, NOKIA, Siemens, LG, Samsung, and L’Oreal Group. Do I get paid during my industrial attachment? Remuneration solely depends on the company’s offer to students. When will I have to begin my industrial attachment? Will I be expecting local lecturers? Currently, we have a healthy mix of local and international lecturers from Australia, Canada, Colombia, Mexico, Germany, Portugal, Russia, the United Kingdom and United States. Are course material fees included in the tuition fee? Course materials are separate from the tuition fee. Students would have to pay for required textbooks and additional materials. Can I arrange a tour of the campus? Sure! You can contact our Education Consultant here to schedule your campus tour. Usually, we try to ensure that we only have 15 students in one class. Do you offer student scholarship? Unfortunately, we do not offer scholarships.